Anita joined WID in 2010 after serving for twenty years as CEO of the LightHouse for the Blind and Visually Impaired, headquartered in San Francisco. Her disability rights work officially began in 1981 as Deputy Director of the Berkeley Center for Independent Living, and she was one of WID’s pioneering staff members in 1983-86. She has a bachelor’s degree in sociology, a master’s in public administration, and certificates in facilitative mediation and nonprofit management. Acknowledgements include the Community Leadership Award from Independent Living Resource Center, San Francisco in 2005; an Access Award from American Foundation for the Blind in 2006; an Award for Excellence from San Francisco Mayor’s Council on Disability; the Distinguished Service Award from California Council of the Blind in 2007; and, in 2013, she was one of 50 Notable People in the Disability Community in California. Anita defines herself as a mother, grandmother, community partner, and agent for disability justice. Cara is WID’s Accounting Manager and Contracts Administrator for the Employment and Disability Benefits Initiative (EDBI). She oversees Accounts Payable and Accounts Receivable processes; federal, state, and international vendor contracts creation; vendor contracts review; grant funding contracts; staff allocations; and she coordinates materials production for the annual audit. Prior to joining WID in the spring of 2015, Cara worked in the maritime industry as an Accounting Manager. There, in addition to overseeing Accounts Payable and Accounts Receivable, she handled the day-to-day accounting activities, assisted with processing weekly large-scale in-house payroll, and became overly familiar with the United States Coast Guard Vessel Maintenance and Repair Contracting (IDIC) system. A Native of Berkeley and a Science Fiction enthusiast, Cara has managed overall convention operations for multiple fan-run conventions for over 20 years. She is a voracious reader, a talented story teller, and, to WID’s ever grateful staff, an accomplished baker. 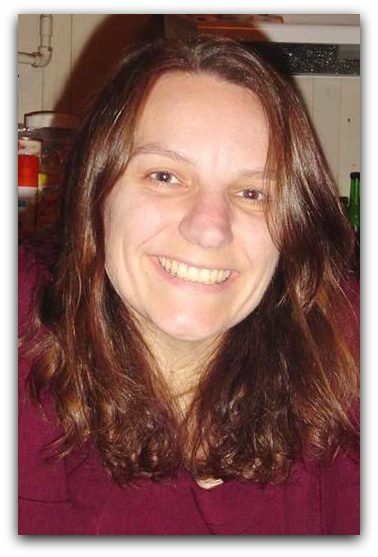 Heather is the Executive Secretary at WID. She provides support to the WID Board of Directors and Executive Director, ensuring things run in a smooth and seamless manner to support WID’s ability to carry out its mission. With her 10+ years of experience in the legal and corporate fields, she combines her dynamic organizational skills and administrative background with ongoing creativity. Heather has a passion for justice and the non-profit world that was fostered by incredible mentors and her time as a legal intern for the South Carolina ACLU. Heather received her B.A. in Political Science from the University of South Carolina and J.D. from the Charleston School of Law. When Heather is not working, she is hiking or having impromptu dance parties with her family. 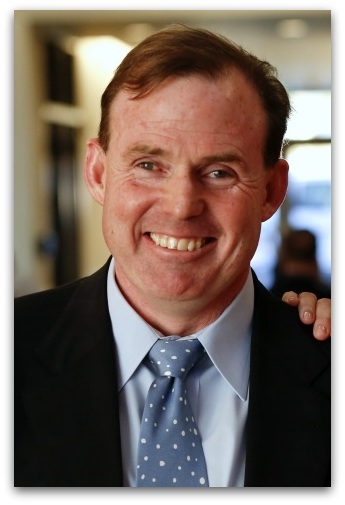 Trained as a tax lawyer and financial planner, Tom leads WID’s business consulting, financial inclusion, and information technology access practice. After more than 30 years of experience in the disability community, Tom authored EQUITY, the first asset building book for people with disabilities. He also serves on the Cities for Financial Empowerment Fund Board and has been recognized by numerous organizations, including the Center for Economic Development (CFED), National Disability Institute (NDI), and Center for Financial Independence and Innovation (CFII) for his financial inclusion work. Tom is a member of the American Red Cross National Diversity Advisory Council and works closely with national and local disaster and first responders to ensure disability inclusion in America’s emergency preparation, response, and recovery efforts. Tom is a competitive tri-athlete and ever-hopeful Chicago Cubs fan. His love of travel and golden retrievers (and his necessary pursuit of the ultimate vacuum) compete for his spare time. 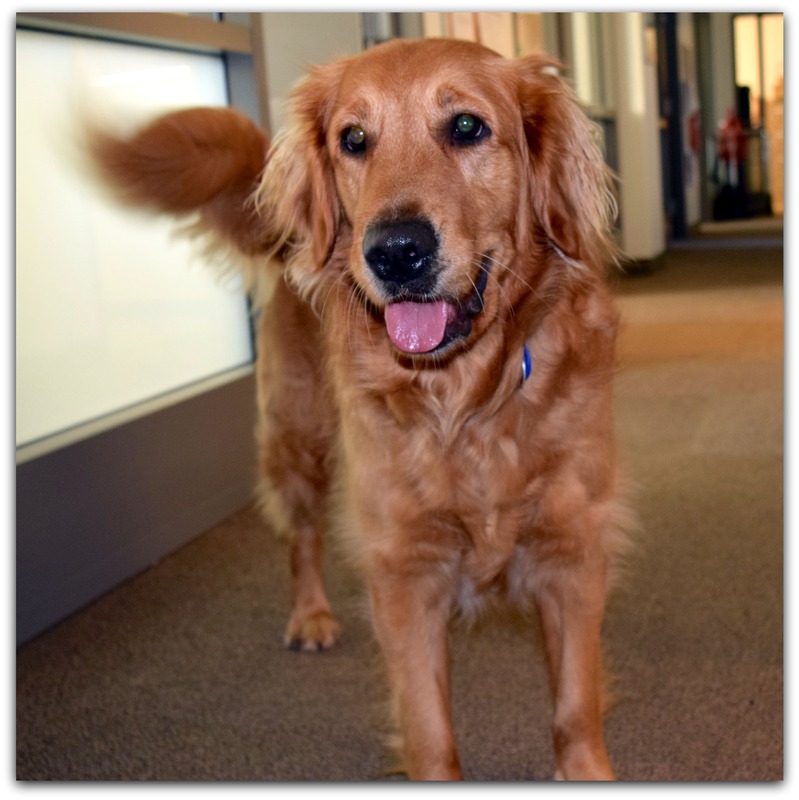 Alabama, WID’s Chief Weltschmerz Eliminator, has been working at WID since mid-2015, following her release from the kennel for the criminally adorable. Virtually every morning, she assaults team members with a big bark and a tug toy in her mouth. She is a fierce tug’o’war enthusiast, often leaving opponents with sore arms and existential ennui. When she is not prancing about with her ridiculously fluffy tail arched above her, she can be found ravishing a bone and occasionally biting holes in people’s sweaters—the cashmere ones, mostly, because they taste the best. 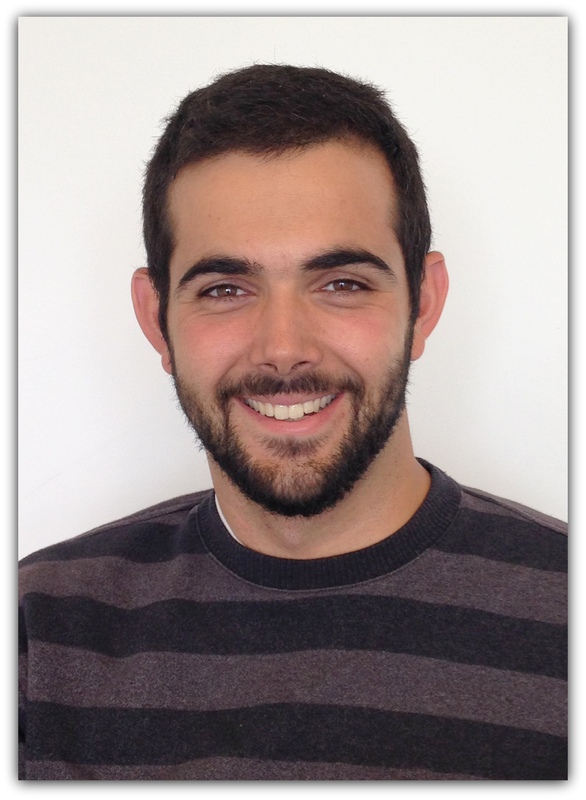 Alex is a Policy and Research Specialist at WID. He is currently managing the New Earth Disability project, which addresses how climate change will affect people with disabilities and how people can prepare. The project has compiled over twenty resources, and features research and policy recommendations on heatwaves, climate-related migration, and more. In addition to climate change, Alex contributes to a variety of WID’s economic empowerment initiatives, including EQUITY and benefits reform efforts. Before WID, Alex worked at the California Energy Storage Alliance where he wrote regulatory filings on landmark policies, bringing large-scale batteries and other technologies to the electric grid. He has also written for Life in Action magazine where he wrote relationships columns and feature articles, and he is currently a contributor to New Mobility magazine and its blog. Outside of work, Alex performs spoken word poetry and is a singer, with a barbershop quartet in the works. 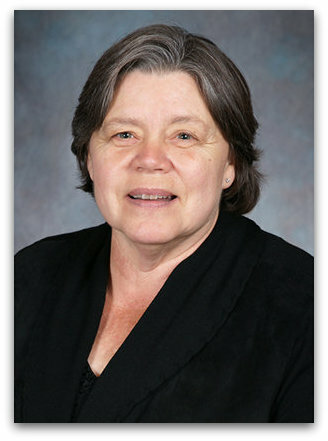 Loretta is Managing Director, External Affairs & International Development. She develops working relationships with external stakeholders such as non-government organizations (NGOs), Congressional representatives and staff, and federal government agencies engaged in domestic and global disability employment and human rights. Loretta analyzes emerging legislation, policies and positions of relevance to people with disabilities and their families. She is responsible for WID’s International Partnerships, Policy and Practices. In this role, she promotes WID’s strategic goal of connecting the global DPO network to new skills and tools to work towards full inclusion in civil society and independent living for people with disabilities worldwide. From 2011 to 2016, Loretta was the Director of WID’s Add Us In program, supported by a grant from the Department of Labor’s Office of Disability Employment (ODEP). Loretta enjoys riding her Harley Davidson motorcycle, reading, and traveling. Paul recently retired from his position as Director of the Disabled Students’ Program, University of California, Berkeley. This program was named one of the top five universities serving students with disabilities in the United States. It provides legally mandated classroom accommodations to over 1,900 students with disabilities. 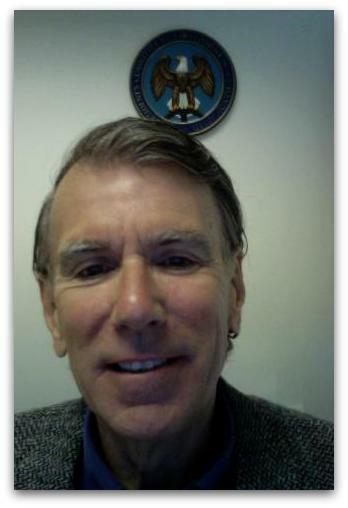 Before his time at the UC Berkeley, Paul directed a similar program at Cal State, East Bay, and he served as Senior Employment Advisor with the Office of Disability Employment Policy, U.S. Department of Labor as a national expert on disability related employment preparation (including educational) policy issues and strategies. From 1987 to 2001, Paul was the Director of Programs for the U.S. President’s Committee on Employment of People with Disabilities (PCEPD). In service to PCEPD Chairman Justin Dart, Jr. and later, Chairman and former Congressman Tony Coelho (D-CA). He was a Commissioned Officer in the U.S. Navy, with two tours in Vietnam. As the EDBI Training and Communication Manager, Nicholas works on developing, promoting, and training programs that further employment for people with disabilities, including Disability Benefits 101 (DB101) and CareerACCESS. He has worked in supportive employment in the disability community for fifteen years. He previously worked at a Center for Independence managing several statewide projects related to promoting employment and financial self-sufficiency for people with disabilities. He is a Certified Work Incentive Coordinator and a Certified Psychiatric Rehabilitation Practitioner. Nicholas’s passion is education on diversity and equality. He has been speaking on and fighting for disability issues and gender and sexual minorities for 25 years nationally. He also likes to combine knowledge and entertainment to change cultural perceptions. In 2010, he was awarded the Martin Luther King: Living the Dream Award. In 2013, he was acknowledged as one of the 100 Trans making a difference in America. 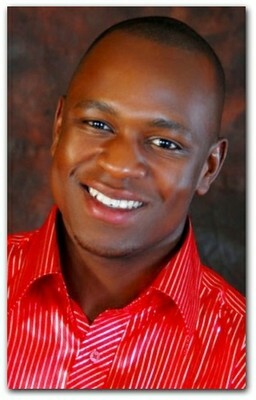 Currently, Nicholas is studying Mind-Body Transformational Psychology with a focus on spiritual studies. 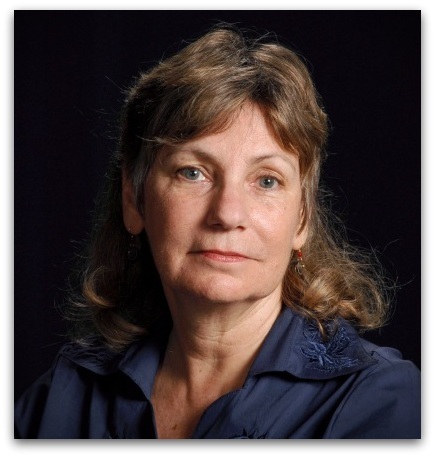 Marsha is Director of Research at WID and lecturer in Disability Studies at the University of California, Berkeley. Marsha loves teaching and training and has presented workshops and classes in Australia, Japan, Britain, Finland, Qatar, Canada, and the U.S. She was the recipient of the Irving Kenneth Zola Memorial Lecture award and has been interviewed on 60 Minutes and Talk of the Nation, addressing issues of reproductive technologies and selective abortion. She has served as a board member of the Our Bodies, Ourselves Collective; the Council for Responsible Genetics; and the Ethics Working Group of the Human Genome Initiative. She has published three books, two films, and over one hundred articles and book chapters about disability rights, personal assistance, women’s health, employment, violence prevention, and genetic screening issues. Most recently she’s focused on improving the disability community’s nutrition and fitness, “taking the challenge to practice what I preach”! Josephine joined WID in 2008 and currently works as a Projects Coordinator II who supports the publications, development, administrative, and finance departments in various capacities. As part of her tasks, she has participated in the planning, development, and coordination of WID’s annual fundraiser. 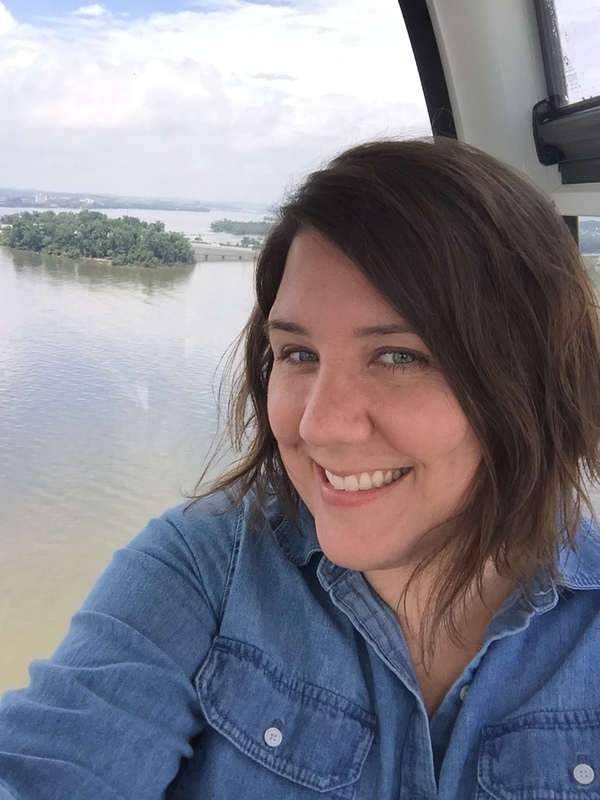 She has also fact checked, style and web edited content for many different projects, including Sticks and Stones and EQUITY. Josephine is committed to increasing communication, information, and education access for persons with disabilities. 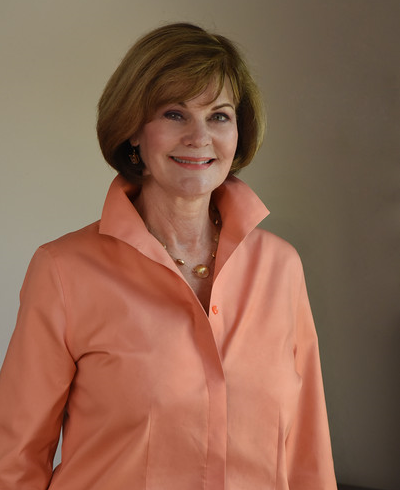 As a hard-of-hearing person, she is dedicated to raising awareness about hearing loss and has been a guest speaker at graduate-level classes to share her experience of living with progressive hearing loss. She has also been actively involved with the San Francisco chapter of the Hearing Loss Association of America (HLAA). Josephine received her B.A. and her M.A., both in English, from Sonoma State University in California. 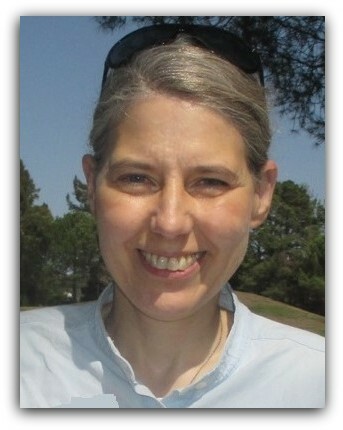 Her research work, “Narratives of Individuals with a Post-Lingual, Post-Vocational Hearing Loss: A Discourse Analysis,” was published in 2004. 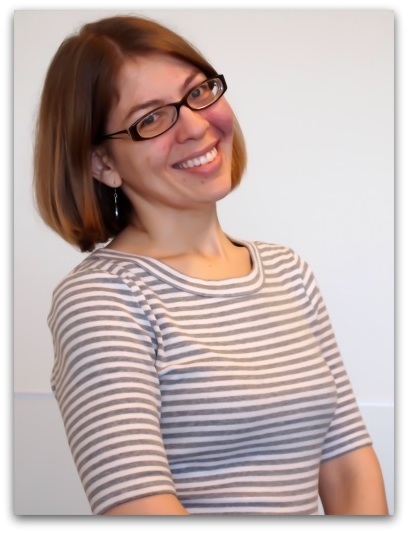 Moya is a Projects Coordinator at WID with a focus on conference accessibility and user testing. She received her BFA from Washington University in St. Louis and went on to work in art museums and teach STEAM education classes while furthering her own art practice, which explores the intersections of her disability and queerness through sculpture, video, movement, and installation. 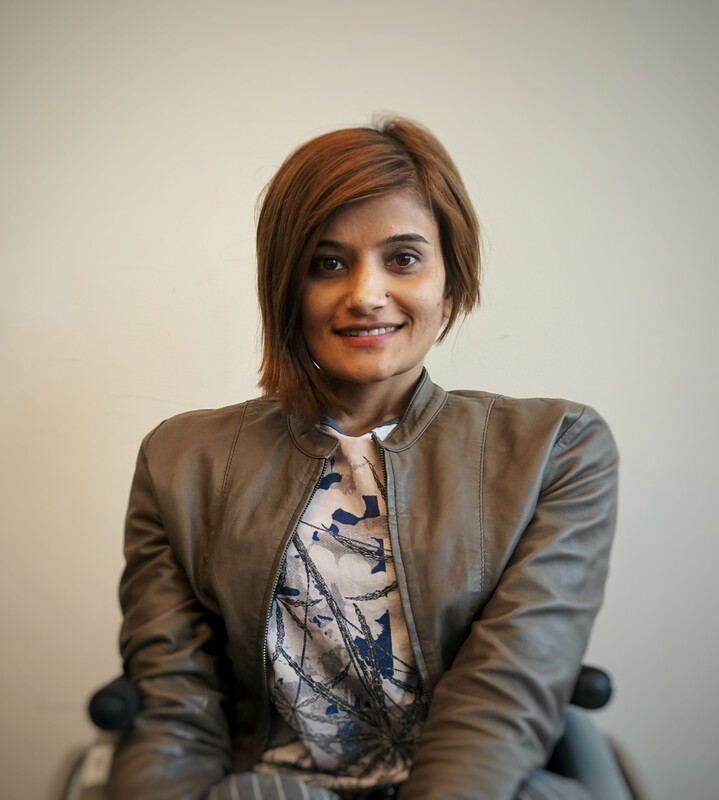 Growing up with a disability, Moya has spent years advocating for accommodations, and is excited about applying these skills to her work with WID. Moya supports the daily operations of WID by responding to information and referral requests, assisting in front office duties, and providing reasonable accommodation to staff with disabilities. She also assists in the development and distribution of website, print, and social media materials. Moya recently moved to the Bay Area where she is enjoying the many small dogs, pink houses, and getting to keep the windows open all year long. Kat is the Director of Operations at WID. Working with WID’s management team, Kat recommends and coordinates activities aimed toward translating strategic opportunities into support for critical issues affecting accessibility and inclusion for people with disabilities. She is also responsible for the smooth and effective operation of WID’s internal functions, including managing HR, IT, and Marketing. Additionally, Kat works closely as a mentor to WID’s international fellows and manages WID events and fundraisers. Kat received her B.S. in Political Science and B.A. in Anthropology from Florida State University. While working in Azerbaijan as a Peace Corps Volunteer, she gained experience in NGO development, community building and grant writing. As a person born with a neurological disability, Kat is committed to eliminating stigma of hidden disabilities. Until her curiosity kills her, she plans on endlessly traveling to remote destinations, immersing herself in local cultures and taking photos of #StreetArt. Henning is WID’s Happiness Specialist and has been working at WID since March 2018. Virtually every morning, she visits each of her colleagues’ work spaces to check-in on how they are doing. She loves socializing at dog parks and exploring new neighborhoods. Most of all, she is a serious foodie and will always try a new treat! 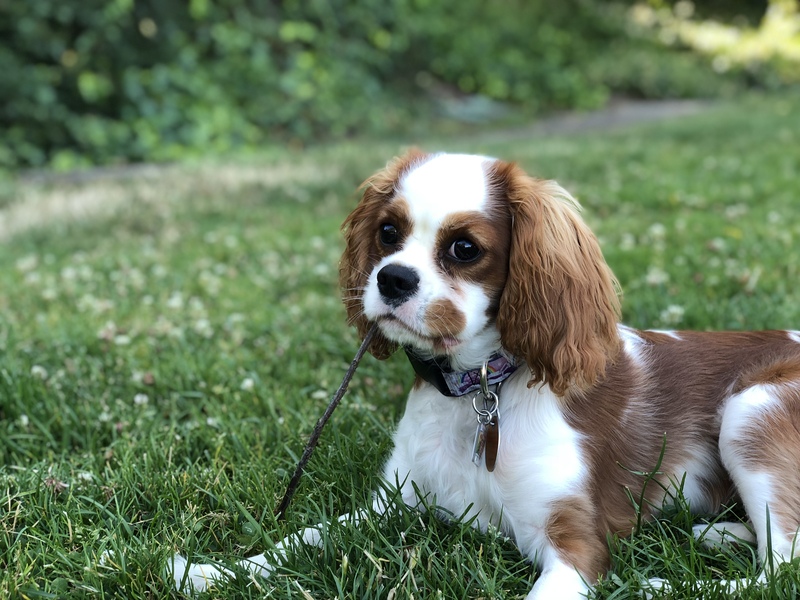 When she is not playing fetch or napping, she can be found training to be a therapy dog. She takes this work very seriously and would like to specialize in children’s wellness. Henning looks forward to having a long career, traveling with her family, and making humans smile. Robert is a trained professional in Social Sector Planning and Management. He holds a master’s degree in this field and a bachelor’s degree in Social Sciences. He is a specialist in social development and socioeconomic empowerment and has worked with local and international organizations, focusing on children, youth, and people with disabilities, including Handicap International, Leonard Cheshire Disability International, National Union of Disabled Persons of Uganda, Uganda Society for Disabled Children, Uganda National Association of the Deaf, African Youth Panel, UNFPA, and the African Union. He has traveled widely, presenting papers and advocating for an all-inclusive society. His passion is to ensure that people with disabilities are given equal opportunities at all levels in society. As a WID Senior Fellow, Robert founded “The Capable Works Disability Initiative,” a social enterprise to economically empower people with disabilities and advocate for their socioeconomic rights. Robert is Deaf and a sign language user but can lip read. 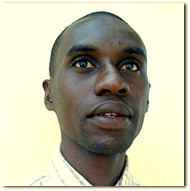 Alieu has over 8 years of experience working with blind and partially sighted people in the Gambia. He is the founder of Start Now, an organization with the mission to train and empower blind and partially sighted high school graduates with computer skills as a preparation for higher education and employment. He also works as a teacher at the School for the Blind where he teaches keyboarding to blind children. Alieu holds a Higher Teacher’s Certificate from the Gambia College School of Education, specializing in General Science and Agriculture and Acquired Leadership Training on Project Management from Kanthari in India, as well as Blind Technique Skills from Louisiana Centre for the Blind (U.S.). Upon completion of the fellowship at WID, Alieu plans to expand his organization as a regional hub to empower blind adults on ICT and to campaign against societal prejudices and discrimination toward visually impaired people. Since 2011, Mauot Louis alier Anyang has been a disability rights advocate and secretary of education for the South Sudan Association of the Visually Impaired where he supervises a music-and-drama group known as Hidden Ability Melody. His role is to advocate and lobby for persons with disabilities, especially access to education for the blind. He also mentors students and initiates and supervises the implementation of policies and guidelines developed by the association. He is a co-founder of the South Sudan Union of Persons with Disabilities. Mauot possesses skills in administration, legal issues, and the media, which he acquired as a third-year law student and through work experience. 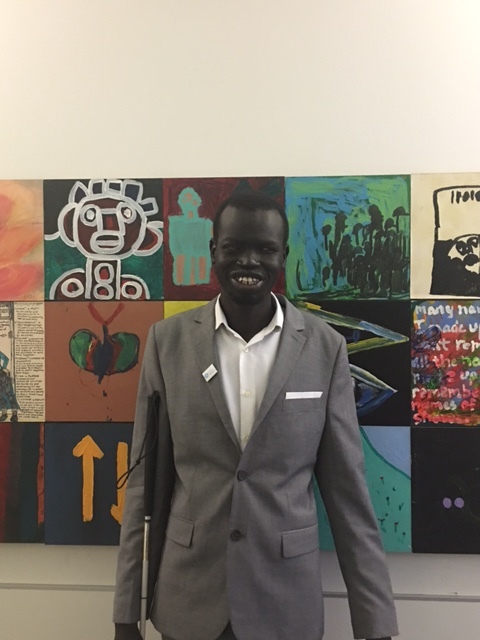 Upon returning from the Fellowship, he intends to use the skills he has acquired to reform his organization, to contribute to promoting education of the blind, and to establish a magazine, as well as student advocacy groups in secondary schools across South Sudan. Roshan Samarawickrama is the Program Director of the charity ECSAT (Equality-based Community Support and Training) in Sri Lanka. In 2005, he joined the newly formed charity and has spearheaded its work to integrate people with disabilities and marginalized people into the community. His work is recognized locally where a lack of education and support from government agencies for people with disabilities is a deep-rooted cultural issue. 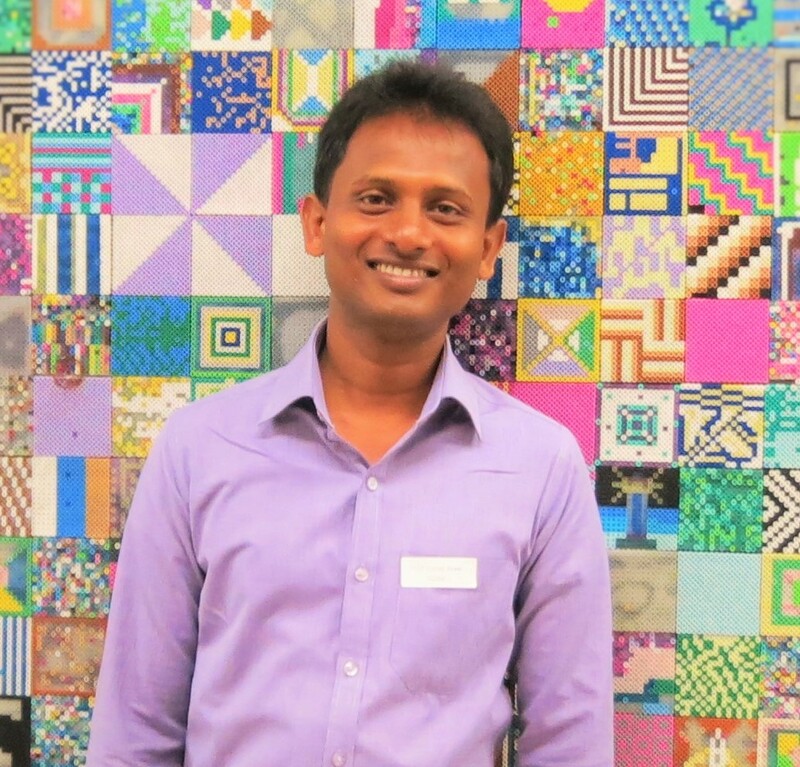 Roshan has a BA in Psychology and his other qualifications include counseling experience, an MA in Business Studies, a Diploma in Special Education, and he is currently enrolled in a MSSc. Sociology program. As a fellow at WID, he aims to learn as much as possible about the best practices in the USA for people with disabilities. He plans to take back and use these new ideas in practices at ECSAT. Roshan is planning to enlist a dog on the ECSAT team. Amrita is a disability rights advocate, endeavoring for a change in Nepal. She has more than five years of experience working on disability and accessibility issues. She is passionate about advocating for the rights of people with disabilities in relation to physical and attitudinal barriers through social media campaigns, awareness drives, and advocacy. She is one of the co-founders of Sakshyam Foundation, which aims to create equal opportunity and independence for people with disabilities through formal and non-formal education and life skills. She holds a bachelor’s degree in psychology and sociology. She is now looking forward to pursuing her master’s degree in her respective field of work. As a fellow at WID, Amrita hopes to learn about employment and economic empowerment programs, social media advocacy, and social inclusion practices to implement in her home country. Amrita likes traveling, learning new things, and adrenaline activities. To return to the main About WID page, click the link below.